The City of Fairview considers our employees as our most valuable asset. As part of our effort to create a work environment, compensation and benefits program, and an interactive culture that we believe fosters positive work relationships, we believe strong, clear policies and procedures help our organization's success. 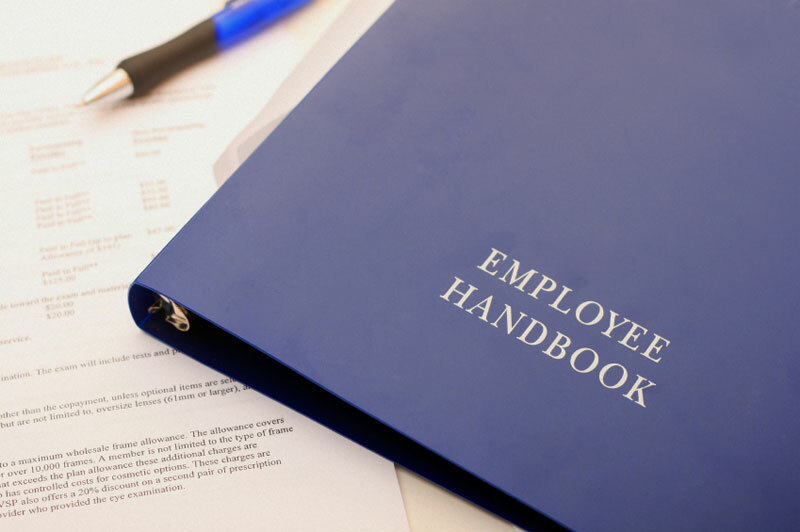 The Employee Handbook was completely revamped in March 2011 and will be updated as necessary to stay consistent with local, state and federal laws. The Employee Handbook presents policies, rules, and expectations that apply to all employees of the City of Fairview. If information in this handbook conflicts with any City bargaining agreement, the bargaining contract takes precedence.